The Brush company moved from Lambeth to Loughborough in 1889. The original Lambeth works are now the site of the London Eye and the Shell building. 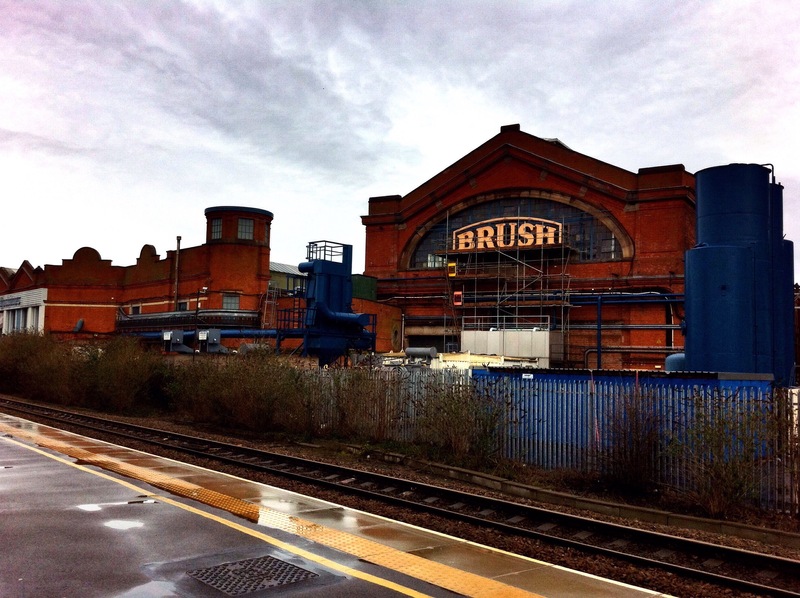 Brush is one of the major employers in Loughborough and still runs a traditional apprenticeship programme in conjunction with local colleges such as Loughborough College and Stephenson College.